With veterans day weekend just behind us, we hope you’ll take a few moments to share this video with readers. “I’d Die For You” by Robert Stowell is a heartfelt ballad and the video’s story serves as a powerful reminder of the sacrifice the men and women of our armed forces make so we can enjoy the freedoms we take for granted. Robert has been making a name for himself over the past few years performing at fairs, festivals, mud bogs and clubs all across the country opening for artists such as the Bellamy Brothers, Dierks Bently, Brantley Gilbert, Kevin Fowler, Roger Creager, and more. Robert is also gearing up for a Texas Strong tour with Gary Kyle in February. The proceeds will be used to rebuild Texas and help with hurricane relief. A “true representation of current country for the next generation” (CMT) newcomer Cash Campbell is bursting onto the music scene with his debut song “Cannonball.” With its lush sonic palate – glittering, guttural and ethereal – it’s no wonder that fans around the globe are already captivated by Campbell as he continues to rack up hundreds of thousands of streams on multiple platforms. After growing up singing in small-town Texas choir and spearheading several different rock-focused bands over the years, Campbell’s Lone Star roots continued to run deep and he channeled all of his influences into his songwriting. Campbell teamed up with Peer Astrom, the Swedish composer partly responsible for Glee’s soundtrack and musician Chris LaCorte. Together they honed in on a sound that handpicks the best of their hometowns – Dallas, Nashville and Stockholm – and spins it into a mix that exists in a lane of its own. 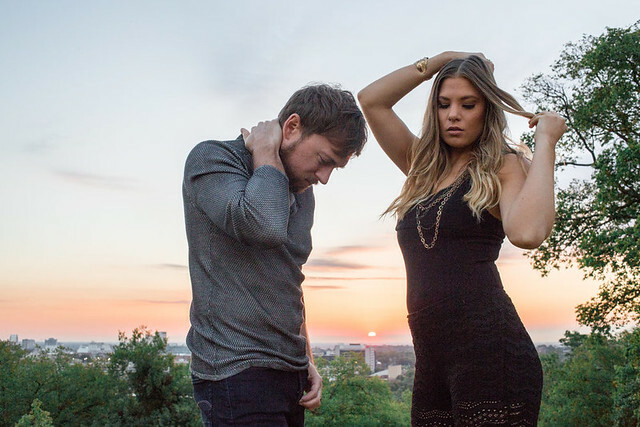 Out of the gate, CMT selected Campbell for their Artist Discovery initiative and world premiered the glowing, vibrant video for “Cannonball” in September. With autumn approaching closer every day, this new video is a perfect way to cap off the Summer. The song is named after the famed A1A Boulevard in Florida, Indigo Summer’s home state, and celebrates the fun of taking a beach road trip. 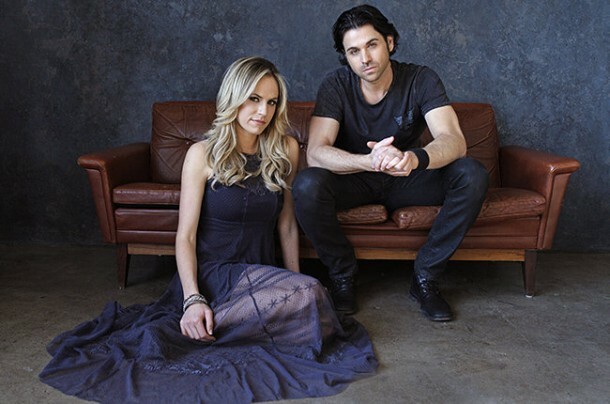 The duo made up of Bryan Edwards and Hope Nix co-wrote the song with Larry McCoy and released the single to Spotify and Apple music last week. 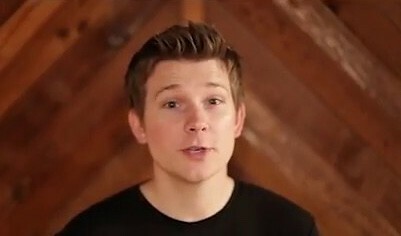 The music video is now available and I hope you’ll choose to share it with your readers. Don’t let summer slip away just yet! Terry McBride is one of the most accomplished songwriters and performers in Country music for the past three decades. He first came to Nashville from Texas in 1989 and quickly signed a recording contract with MCA Records. From then until 1994, he performed with his band McBride & The Ride releasing four studio albums which charted multiple Billboard Top 5 hits including “Sacred Ground” which went to #1 in 1992. The group also received nominations for CMA and ACM Vocal Group of the Year before disbanding in 1995. Afterwards, McBride turned his attention to songwriting with over 25 songs recorded by Brooks & Dunn including “If You See Him/If You See Her” (recorded with Reba McEntire,) and “Play Something Country”. 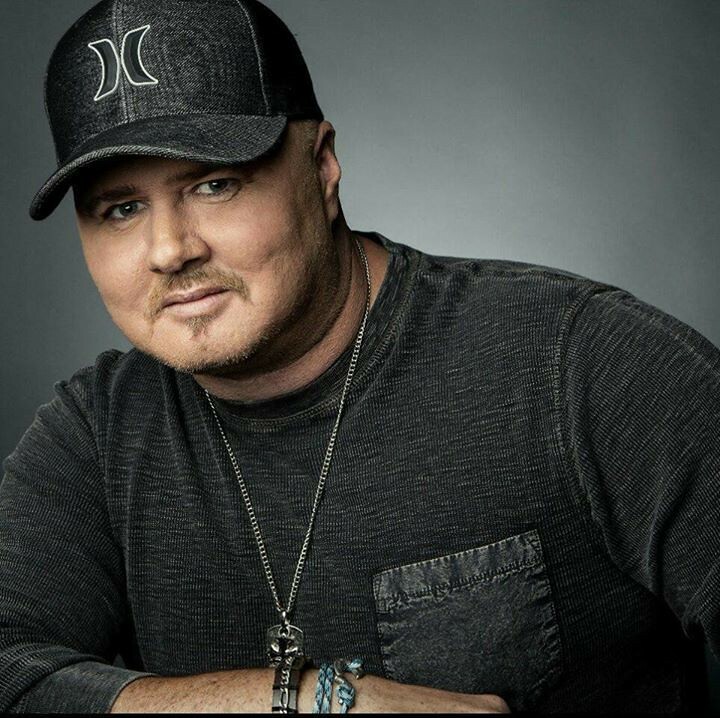 He has also written songs for a multitude for other well known artists including Reba McEntire, Garth Brooks, George Strait, Alan Jackson, Trace Adkins, Kenny Rogers, and many others. His latest EP “Hotels & Highways” was released this past February and the music video for the title track is now available! Still riding the success of his last single “My Girl” which reached #1 on both the Billboard Country Airplay and Mediabase charts last week, Dylan Scott is back with another new video, “Hooked.” The single written by Lindsay Rimes, Seth Ennis, and Morgan Evans is one of the three new tracks on the “Deluxe Edition” of Dylan Scott’s self titled album which will be released on August 4. The energetic new video features live performances by Dylan Scott and his band and is the perfect fit for this up-tempo rocking new song! This is one you won’t want to miss! 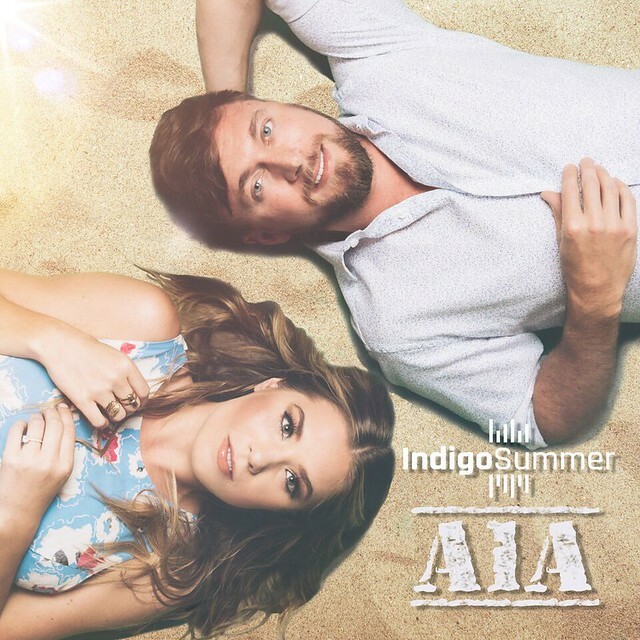 Het duo Indigo Summer heeft A1A uitgebracht als hun nieuwe single. Klik op Lees verder voor meer info over deze release. Nog maar een track van het debuutalbum van het duo Indigo Summer. Dit is Before Tonight.